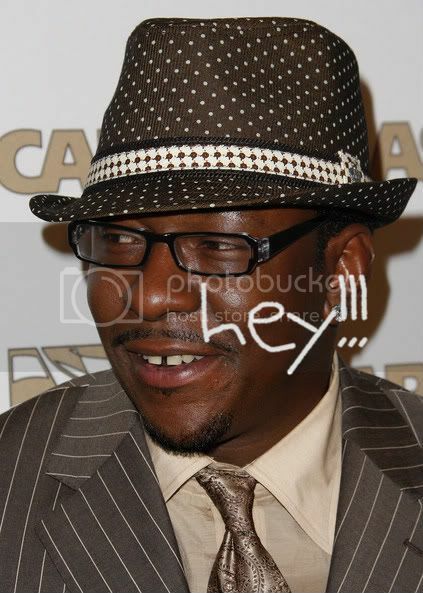 Bobby Brown, who recently released an autobiography, confesses that he had a serious cocaine habit - often locking himself in a room for days just getting high. This reminds us: Remember when Bobby hosted Wendy's Don and Divas Extravaganza a few years back? He was holed up in the hotel room for days getting high, blowing the $10,000+ he was paid to 'host' the event on drugs and not Christmas gifts for Whitney. We hope he's got his act together now.